Welcome to Faith Floors & More! We are proud to have been serving the Brazos Valley’s flooring needs since 2003. That’s over 15 years of dedicated service to our community! 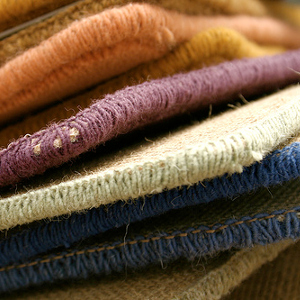 We offer a variety of flooring to ensure that we can provide each of our customers with what they need. 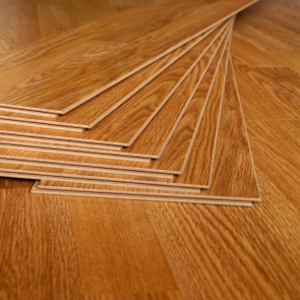 Often times, our customers require more than one type of flooring. Do you know what you want already? Great! Stop by our showroom or call us and we can get you set up! 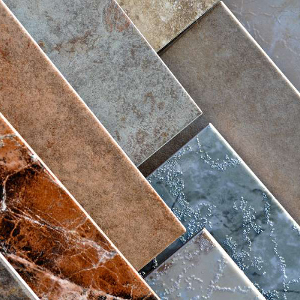 Are you unsure of what kind of flooring you’d like or need for your home? We can help! 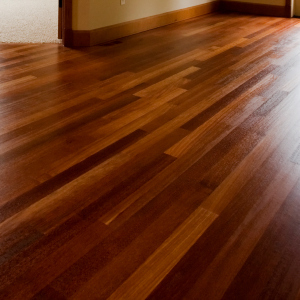 Hardwood floors offer a warm, rich feel to your home that you don’t find in other floor surfaces. 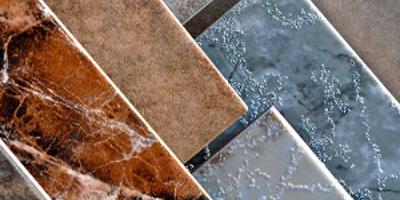 Tile is an excellent option for a variety of rooms, and we offer floor tile, wall tile, mosaics, and decorative tiles. If you’re looking for a softer feel under foot while still maintaining the style of tile or wood, you should browse our vinyl selection. 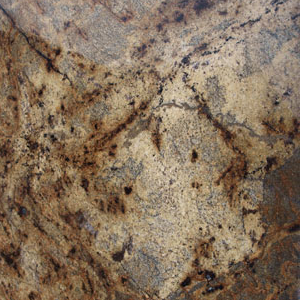 Carpet is designed to fit virtually every purpose, decorating style, and budget. Don’t forget about the rich oaks and hickories, warm maples and cherries, soft teaks, pines, rosewoods, and walnuts of our laminate options! Choosing flooring can be more complicated than just picking what looks best. 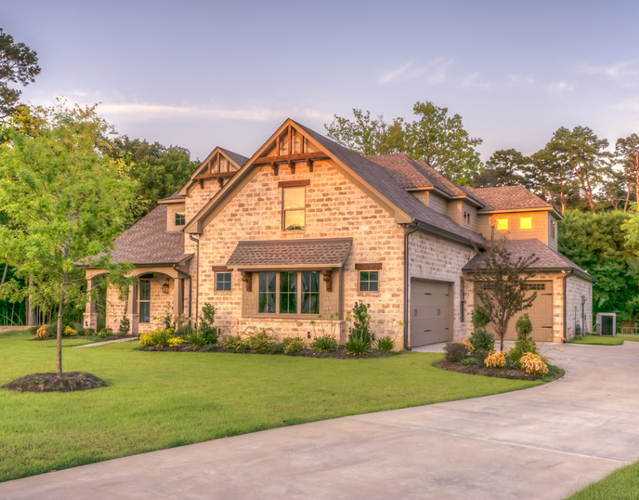 There are many factors to consider that will help any homeowner narrow down his or her choice. 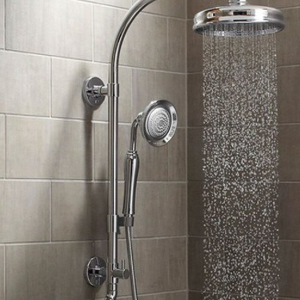 Moisture: Which Room In The House Is This Going In? Are you installing flooring in a bathroom? If so, then it is important to buy flooring that is suited for a high- or medium-moisture environment. 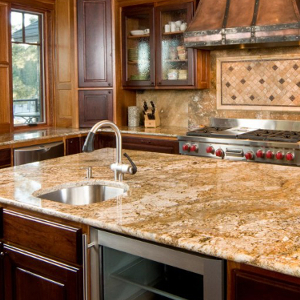 You won’t want carpet in the kitchen or dining room due to the propensity for spilled foods and liquids. Did you know that solid wood isn’t suitable for basements due to the moisture issues associated with below-grade (below ground level) rooms? Which rooms you are re-flooring will help to naturally narrow down the selection and make it easier for you to come to a decision. But don’t worry, you’ll still have plenty to choose from! 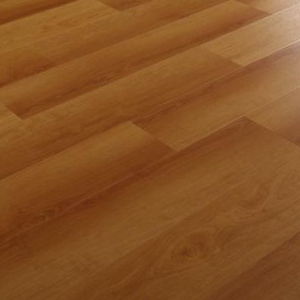 We have a whole host of flooring options to accommodate any of your needs. Our customers are able to find that perfect fit every time. Durability: Do You Have Pets Or Children? Children and pets can often call for you to install a more durable floor. Doggie nails can easily scratch a softer flooring. Kids have been known to spill grape juice on white carpets! You lifestyle and you home’s inhabitants will help us narrow down the choices to find flooring options that suit you. 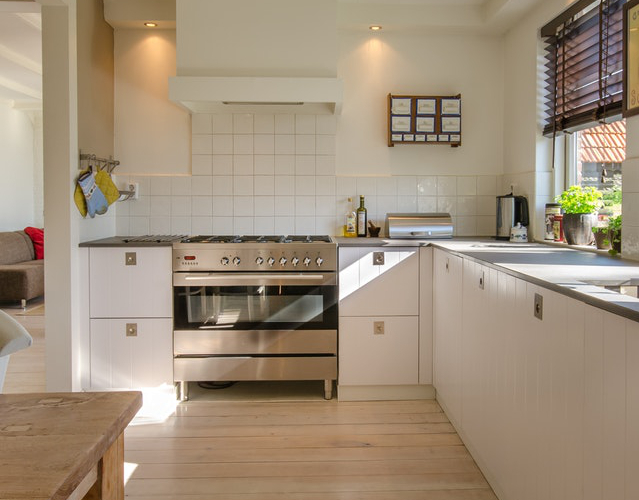 Cost: What Is Your Square Footage Budget? New flooring can be for everyone. Come in, tell us your price / square foot budget, and we’ll help you pick out the right flooring. Not sure what you budget is? Don’t worry. A lot of people call us early on in their “preliminary research” phase of floor buying. 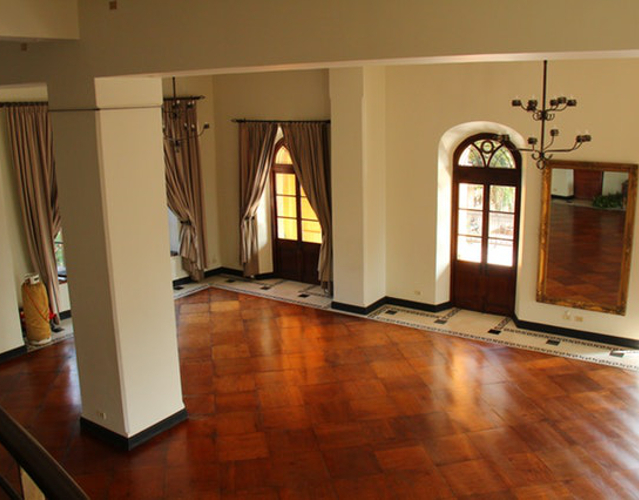 From there, we help them understand the scope of new flooring and what kind of a budget they can choose from. The sooner you call us, the sooner we can help. You are in good hands with Faith Floors, so call us today!